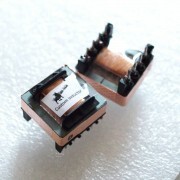 NV1084 Neve Inductor - replaces the original T1280 inductor. 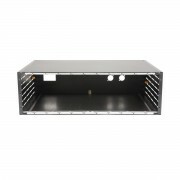 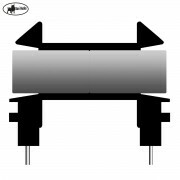 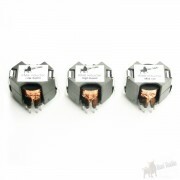 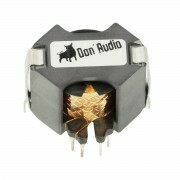 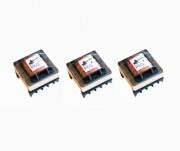 DAEF88 Neve Inductor - replaces the original Neve T1530 inductor. 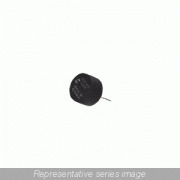 DAEF885 Neve Inductor - replaces the original Neve T1530 inductor. 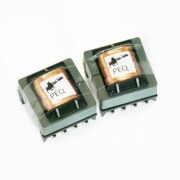 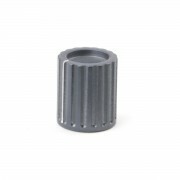 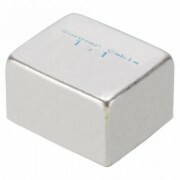 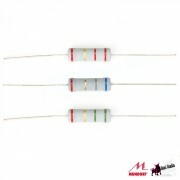 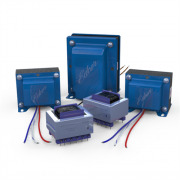 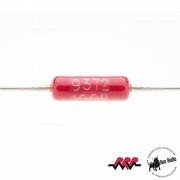 NV1084 Neve Inductor - replaces the original T1295 inductor. 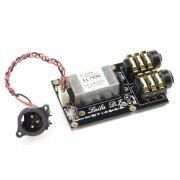 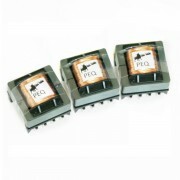 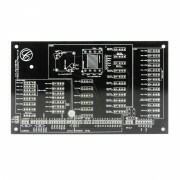 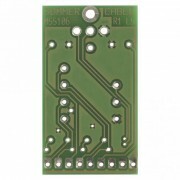 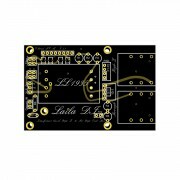 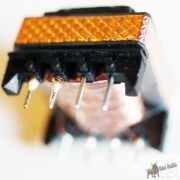 PCB to mount and wire RM8 inductors quick and easily. 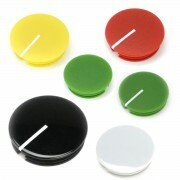 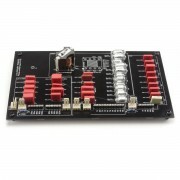 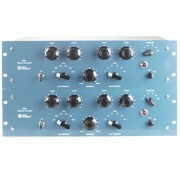 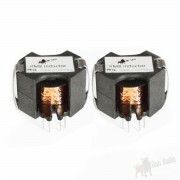 NV1030 Neve Inductor - replaces the original Neve T1530 inductor. 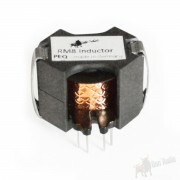 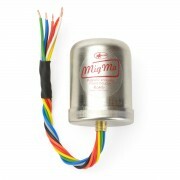 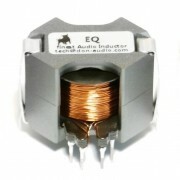 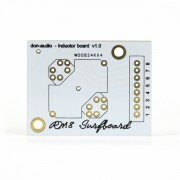 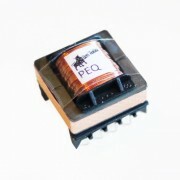 RM530 Neve Inductor - replaces the original Neve T1530 inductor.